It is just easy to start a blog and write content, but the hard part is to get readers to our blog. Every blogger want to grab more and more readers everyday. To gain more readers bloggers share articles on social networks, comment on other blogs, do guest posting and many other things. Other than social network there are blogging communities that help you gain more readers and build brand of your blog. 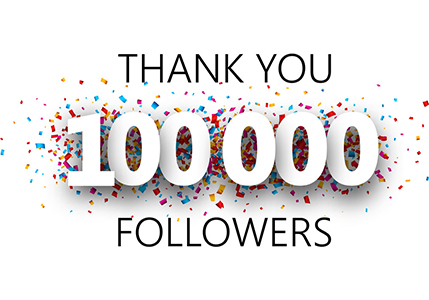 Today I will introduce a very popular blogging community Blogengage. that help you to get more traffic and loyal readers to your blog. BlogEngage is an amazing and most popular community for bloggers. Like it name shows it help bloggers to engage with each other. It is a fastest growing community. Bloggers submit their articles for traffic, backlinks and exposure. Users of blogengage read and vote on these submissions. When your article get enough votes then it will get publish on BlogEngage home page. You can interact with top bloggers and submit posts to get traffic, votes, comments, social media shares, backlinks etc. When your post go live on Blog Engage homepage then you get huge exposure,traffic and dofollow backlinks. Why You Should to join BlogEngage? If you are a blogger, then you know the importance of engagement, traffic and backlinks. 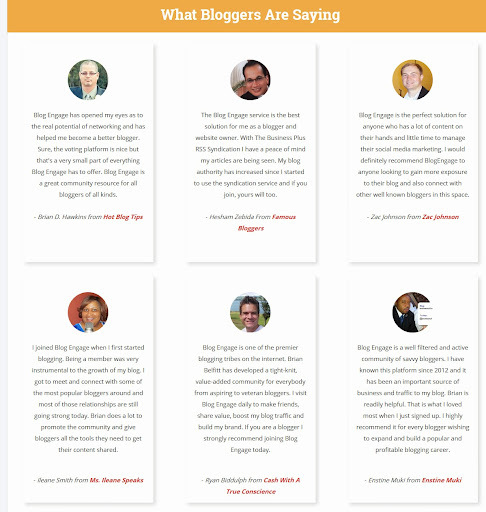 BlogEngage allow you to contact with professional bloggers and even newbie bloggers. You want visitors or quality traffic, Blogengage here to help you. BlogEngage provide you quality traffic who actually read your articles and this way it help to reduce bounce rate and increase pageviews, valuable comments, tips and suggestions etc. Blogengage also help you to find best place for GuestBlogging. High pr backlinks hep to boost SERP. Just promote your blog and you will see the amazing results. If you are still lacking a good relationship with professional bloggers then Blogengage is for you. Blogengage allows you to add professional bloggers in your friend list. Submit your post easily and get comments from the authority bloggers and writers. 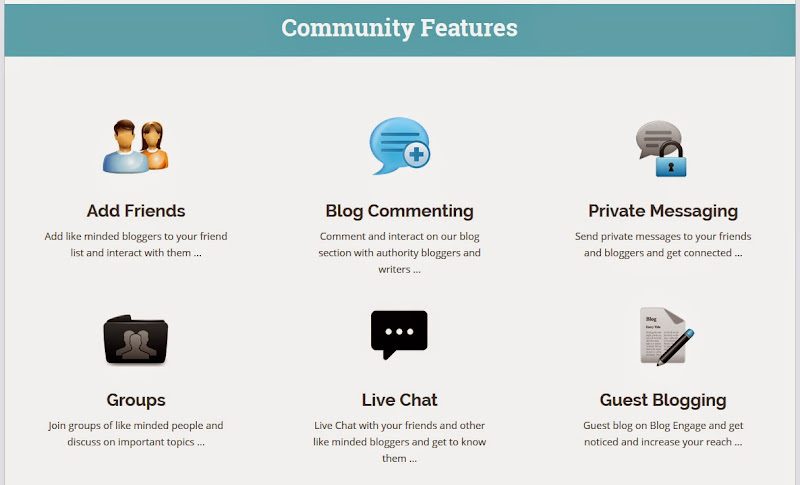 Send private messages to your blogger friends. Easy and best way to get tips, suggestions and reviews about your blog. Discuss a topic with minded people get solved your problems. Lets gossip with minded bloggers, get know more about them. Get the occasion to guest post on Blog Engage and increase your blog + post reach. You can choose plan according to your budget and requirements. What is the value of Blog Engage Syndication ? With a monthly RSS Subscription you can focus on more important factors such as building key relationships with other bloggers. When you post, we syndicate, it’s as easy as that, no hassle, no fuss. The higher the package the more social media marketing and authority your blog will start seeing. What happens when I cancel my Blog Engage Account ? When you cancel your Blog Engage account all posts driving current traffic remain in tact and you will forever have full access to our blog community. You will have all features of a Blog Engage standard account and can upgrade again at anytime. How will Blog Engage help me as a Blogger? Blog Engage will distribute your content and put in in front of over 7000 bloggers between Facebook, Twitter, Linkedin and Blog Engage. We will help create new relationships, increase blog traffic, your online brand and blog authority. I’m in a small niche, will Blog Engage help? Yes, Blog Engage will help all bloggers of all kinds. For example: I blog about Marketing and SEO, But I have a son, a car, I enjoy music as well as other hobbies. Like other bloggers, what they blog about is not their only interests. 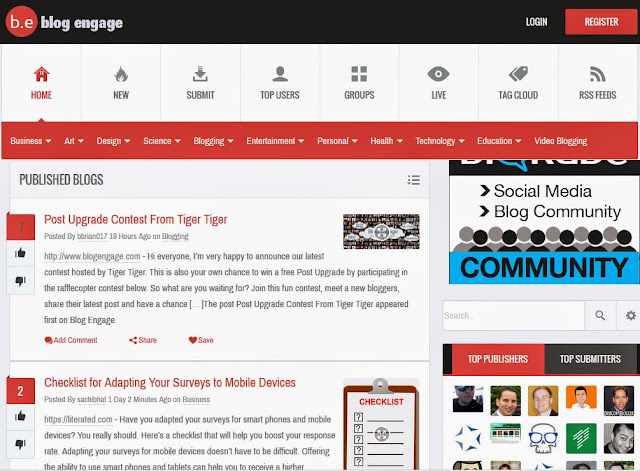 Blog Engage will help find readers for your blog, help increase traffic and get your blog content seen. How is my content being marketed? Blog Engage purchases services from social media companies such as Hootsuite, Dlvr.it, Mailchimp and it's alternatives, JustRetweet and others to help distribute your content. 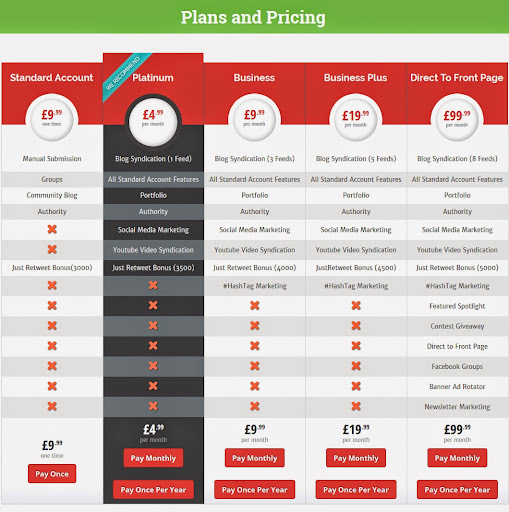 These services are monthly expenses you would have when marketing your blog. I also use them to market and distribute your content into Twitter, LinkedIn, Facebook, Blog Engage and other online community. I always recommend BlogEngage to everyone to build brand, get backlinks, get high ranking. If you do have any question or suggestion, feel free to ask me. Don`t forget to like us on facebook and subscribe eAskme newsletter to get free updates.